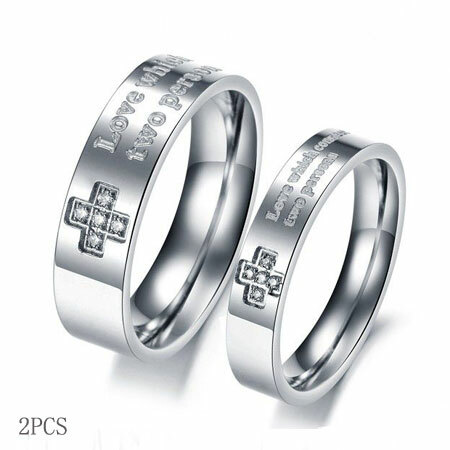 Titanium rings are becoming more popular when it comes to choose promise rings or unique wedding rings or couple rings set for boyfriend or girlfriend. 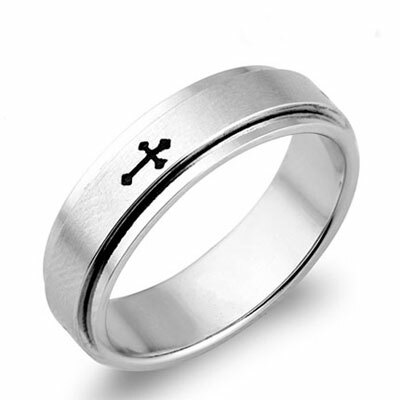 Titanium stainless steel is hard and will not be out of shape or tarnish. 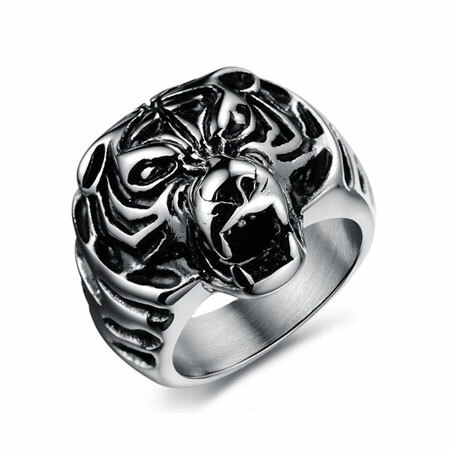 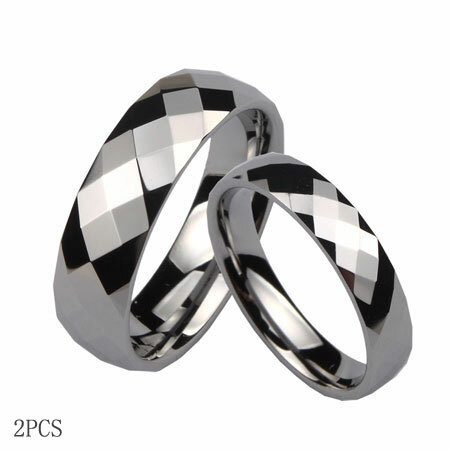 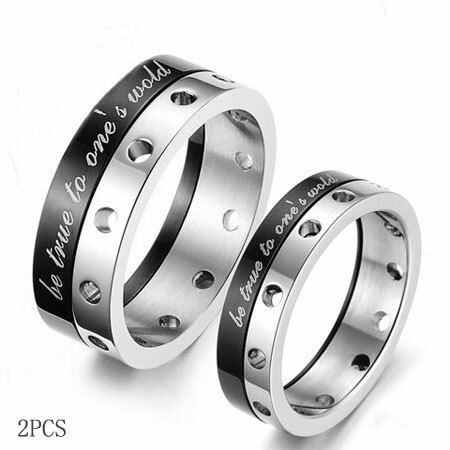 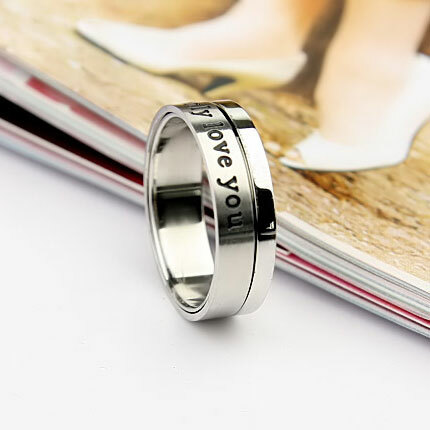 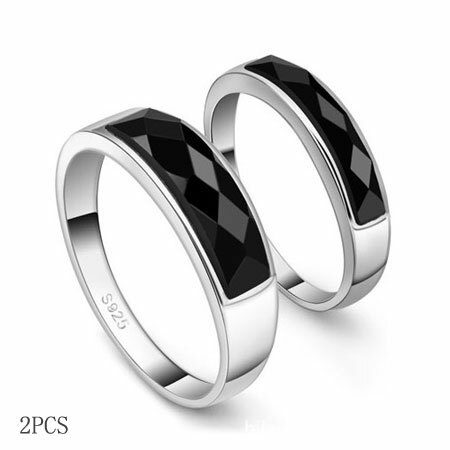 Cheap Titanium rings are good substitutes for sterling silver rings, they have the shiny look and cost much less. 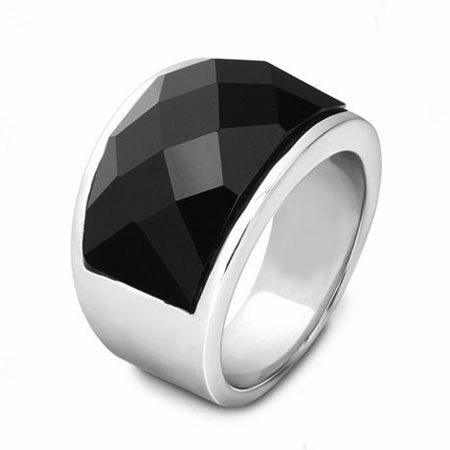 You can maintain the stylish look by little cost. 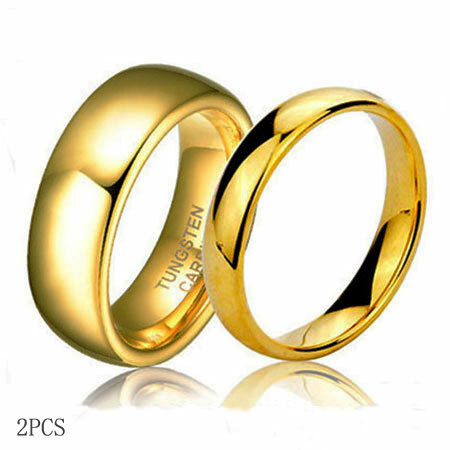 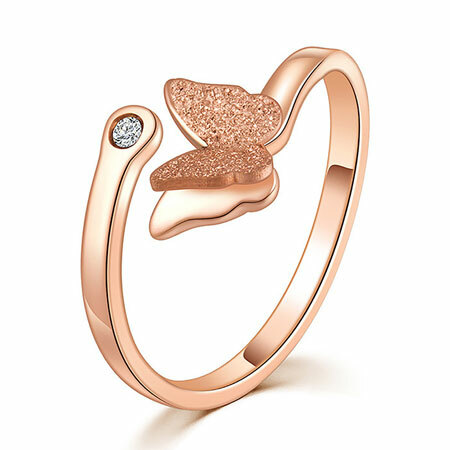 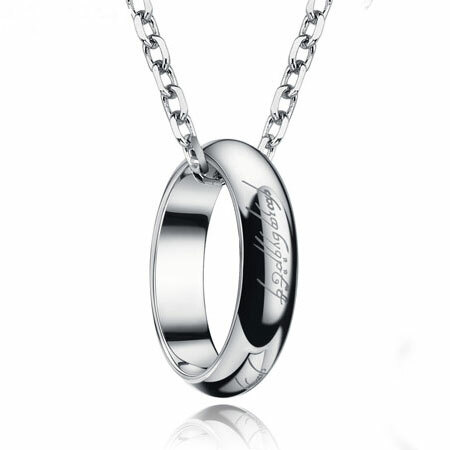 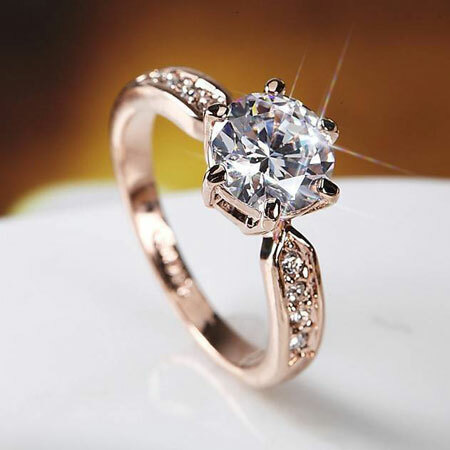 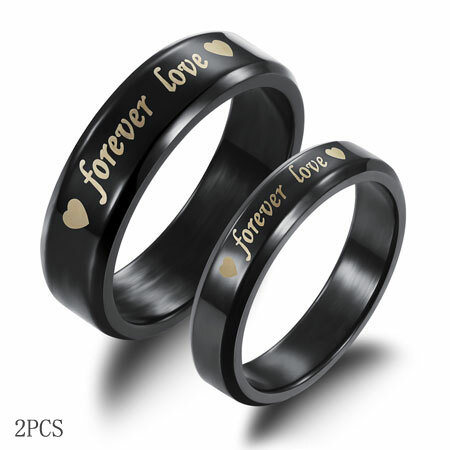 Comparing to the expensive gold rings, titanium rings are especially preferred by young generation.